Any tips on how to get the antifreeze into the reservoir? Thanks! Use a plastic squeeze bottle with a hose in the lid. Google it. I would look at it the same way as changing oil. 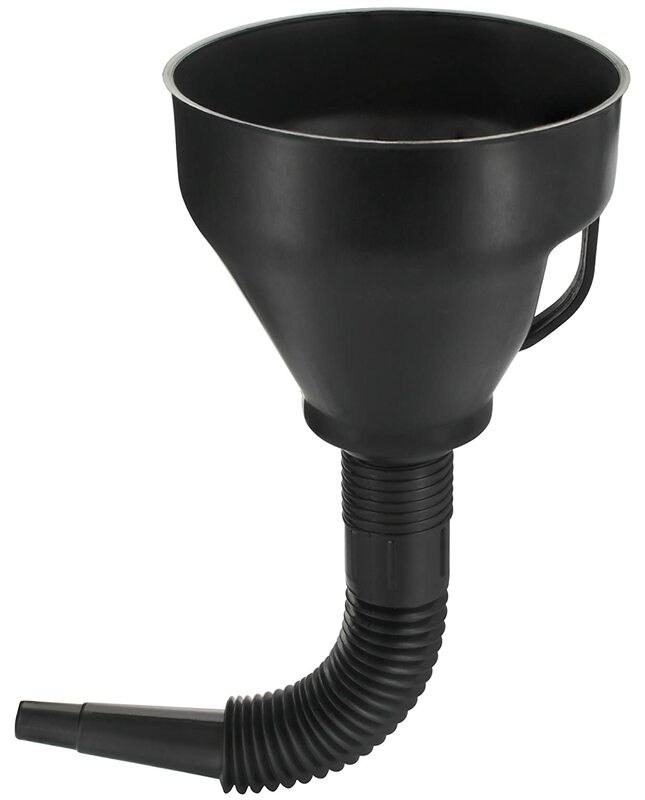 Get a funnel add a hose extension to it and go from there. The way the reservoir is situated, I don’t think there’s any way to use a funnel or anything else that would use gravity in order to add fluid. It’s just a poor design, but not a big deal.